Karen Whiting grew up in a small rural dairy community in Connecticut and then married a Coast Guard officer with whom she enjoyed moving and living in different areas of the US. Family has always been important for Karen. She lived on the same street with many relatives and loved being part of an extended family. She also found the military community is a family too. Her greatest joy is being part of God’s family. Karen and her husband reared five children and she now has nine grandchildren. With a degree in math, Karen never expected to become an author. Friends urged her to write about the activities she created for her family, and God also nudged her to write. It’s been a delightful learning experience, and Karen just completed her twentieth book. (Look for it in 2015). 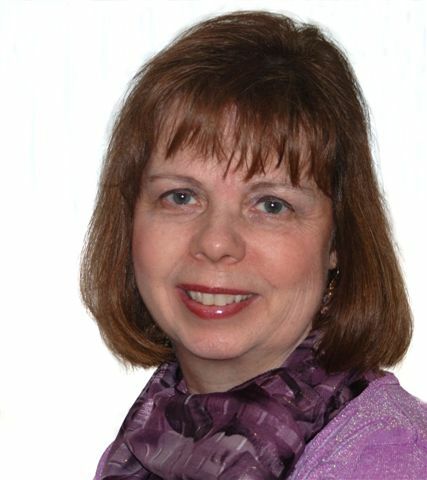 Karen is the author of several inspirational craft and activity oriented books for girls, including God’s Girls and The One Year My Princess Devotions. Her books for women include pocket guides on time management and one-year devotionals. Her award winning co-authored book, Stories of Faith and Courage From the Home Front shares true accounts of women, families, and volunteers on the home front of American Wars from 1755 to the present day. 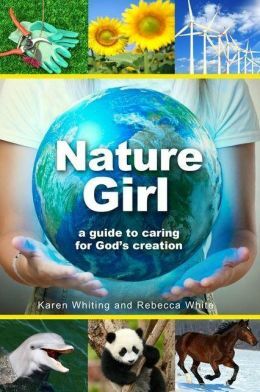 Her newest release is Nature Girl: A Guide to Caring for God’s Creation. It’s packed full of information, activities, experiments, and fun get-togethers for girls. Karen and her family directed a teen puppet ministry for thirteen years that combined her love of youth with her creativity and interest in puppetry. She loved Howdy Doody as a girl and so enjoyed learning puppetry as an adult from Margo Rose, one of Howdy’s creators. She enjoys adventure. Karen has ridden a camel in the Canary Islands, scuba dove off the coast of Bermuda, white-water rafted in Australia, and enjoyed horseback riding in may countries and states. Karen survived unexpected disasters, including four lightning strikes, two major hurricanes (though one damaged half her home), and two spontaneous fires to her homes. Karen is part of the Just18Summers blog that shares ways to maximize the parenting years. Her children time how quickly she moves from sitting with them to getting on the floor and playing with her grandchildren. They know she’ll always be a child at heart. Growing up in the country she learned to sew, knit, crochet, rug-hook, can, and many other crafts and homemaking skills. She still enjoys them all! As a teen, Karen did acrobatic clown performances to help raise money for charity causes. Karen’s mind works like a popcorn popper that continually pops out new ideas. She uses the brainstorming ability to write her books and also to help other authors and ministry leaders. Karen has been a member of Officer’s Christian Fellowship for four decades and helps with OCF activities and Bible studies at the US Naval Academy. 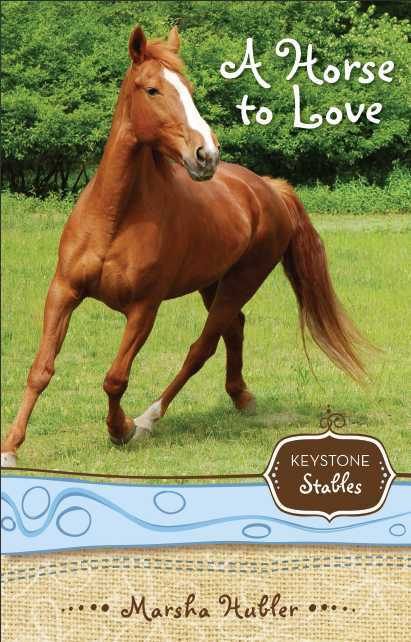 Check out Karen’s latest book! Explore and enjoy the outdoors while learning how to conserve resources and care for God’s creation. Spa parties with recipes to create skin care products, parties at the park, and healthy eating gatherings make the book fun for girls. Experiments with soil, solar energy, and more help girls investigate nature. Crafts, games, and fun quizzes add make learning exciting. The 175 pages, co-authored with her daughter Rebecca White, are packed with information and fun! Loved meeting Karen at the Greater Philadelphia Christian Writer’s Conference. We had a meal together, but today I learned much more about the wonderful woman named Karen Whiting. Blessings to her and her writing. Going to pic up some of her books for my grandgirls. Loved getting to know Karen at the Montrose Christian Writers Conference. What a delightful, energetic gal who reaches out to help others! Thanks for sharing more about your many interests.